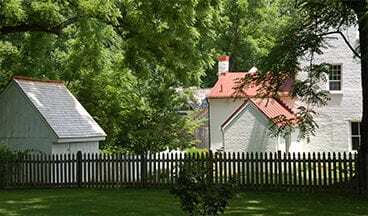 Four themes define the unique and distinctive features of Montgomery County’s heritage area. 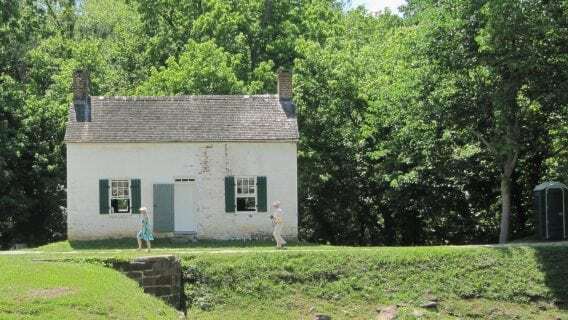 Scenic trails and rustic roads abound along the C&O Canal and Potomac River; historic sites represent late 1800s communities on old railroad and trolley lines throughout the County. Montgomery County’s rich and diverse cultural histories are represented at sites throughout the heritage area. With 93,000-acres of protected farmland in western Montgomery County, this is one of the most successful countryside preservation programs in the U.S. 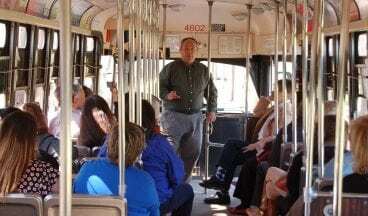 Unique stories of history, culture, and nature abound at sites all around Montgomery County. Whether over Heritage Days weekend or anytime throughout the year, the C&O Canal offers a wide range of diversions for walkers, runners, and cyclists getting their exercise along the towpath. Stop by Riley’s Lockhouse and Seneca Aqueduct at Lock 24 and Edward’s Ferry Lockhouse 25 (pictured), both in the Poolesville area. And Glen Echo Park, Seneca Schoolhouse, and White’s Ferry are located just off the towpath!